In this video photographer Robert Hall breaks down the 4 ways to consider how your lighting will visually communicate in an image. While simply balancing flash with ambient can lead to a pleasing photograph, independently thinking about the direction, intensity, quality, and color of your lighting will help you realize the purpose of your images in a more refined manner. 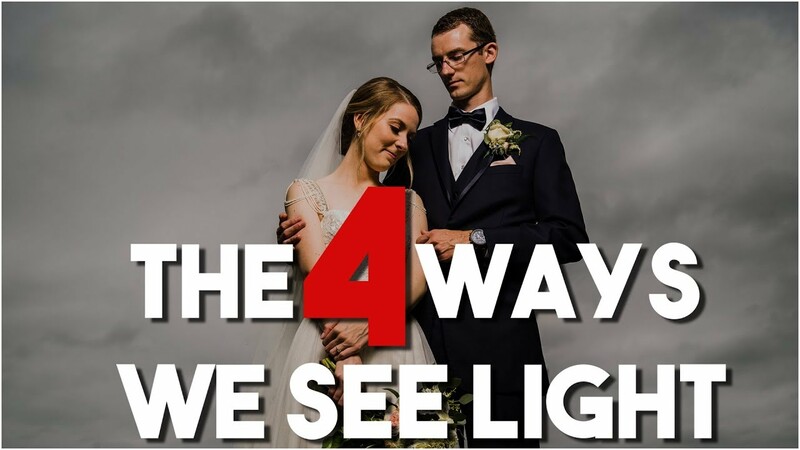 - said Robert on his YouTube channel - I strongly suggest the next time you put a light stand up, you consider each of these 4 things separately before you ever fire a test photo.